New looks, new styles – from hair to fashion – in one luxurious experience. 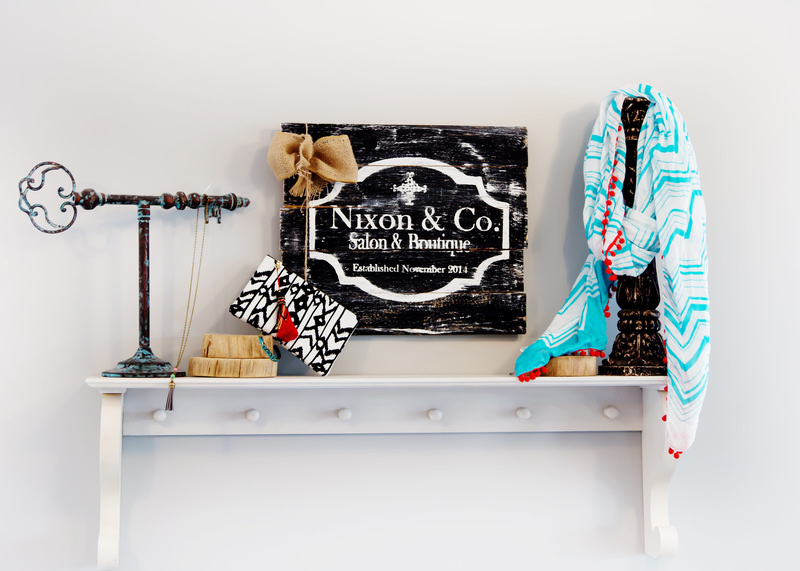 Nixon & Co has been creating amazing styles in hair and fashion since 2006. Formerly Visions Salon located in the Village of Castle Pines, the salon expanded and reopened in 2014 as Nixon & Co in the Meadows Town Center in Castle Rock, Colorado. This full-service, timeless salon and boutique is a one-stop source for hair and fashion, set in an environment that’s personal, fresh, and fun. Refresh. Renew. With your best look – and the confidence that comes with it. Come in to Nixon & Co.